Located just a short walk from Casper College's campus, the Museum provides quality education experiences for students and the general public. 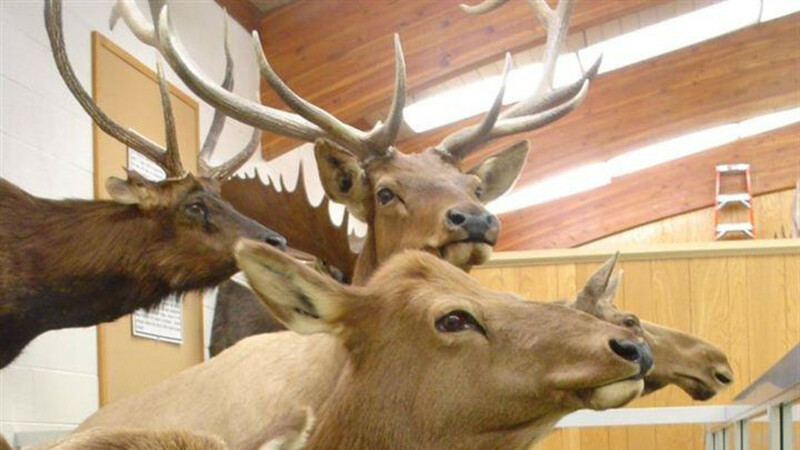 Wyoming is famous for its abundant and diverse wildlife and this is the focus of the Werner Wildlife Museum. Stop by to see Snowflake the albino deer, a local resident since 1991 or Sage and Cedar, the baby antelope twins. Learn about Wyoming's current fauna on the main floor which features bears, a buffalo, mule deer, elk, moose, riparian animals and a beautiful North American Grand Slam. 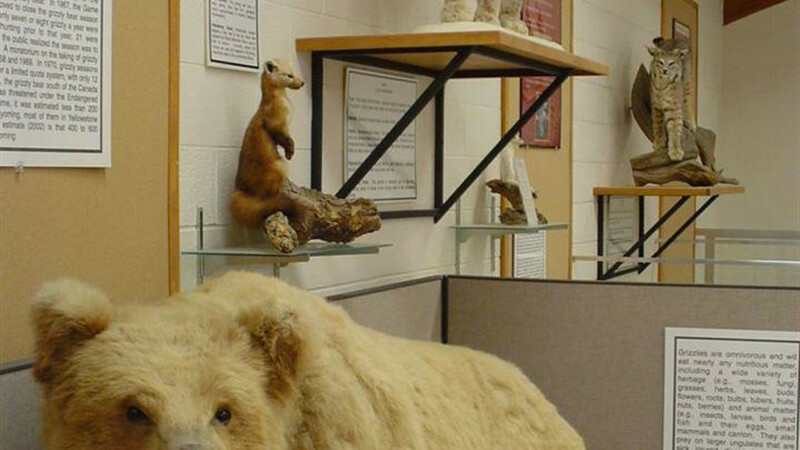 The Werner also houses birds, fish, and exotic animals including numerous specimens from around the world such as a 14ft tall polar bear, a platypus, and one hundred year old quetzal. Tours are available by calling 307-235-2108 and are not limited to open hours. The museum is FREE and open to all. 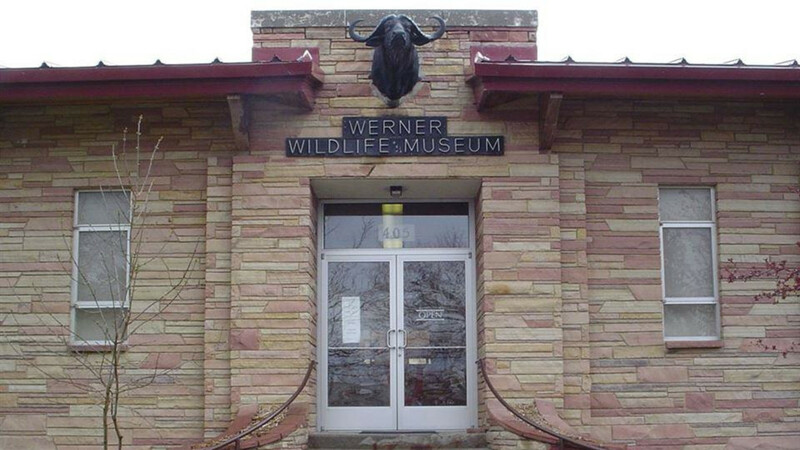 The Werner Wildlife Museum is located next to the Casper Family YMCA, just off Casper College's main campus. Well-balanced, Concentrated Wyoming Wildlife Exhibits!